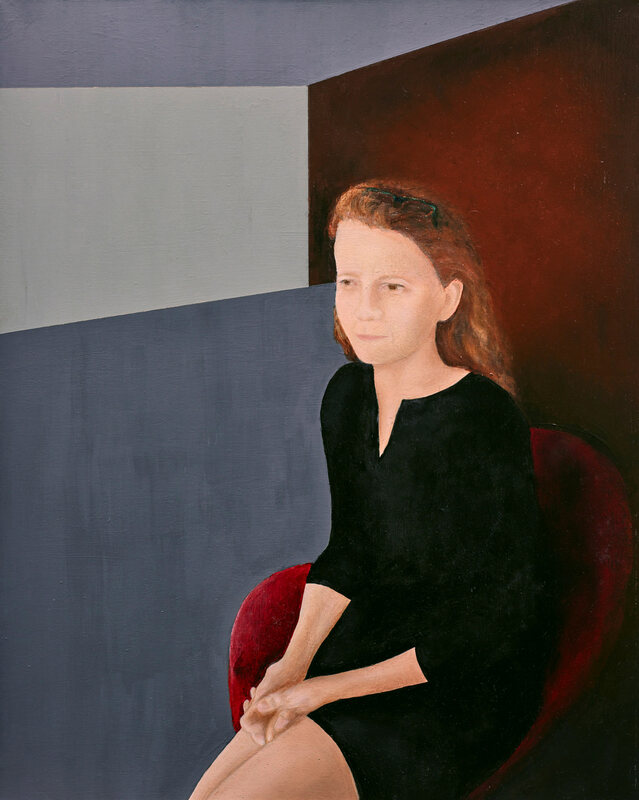 The subject of Gerard Smith’s portrait is publisher Helen Littleton, head of non-fiction at HarperCollins Australia. Born in Sydney, Smith is a self-taught artist. He developed his technique while working in an art supplies shop and testing products. He currently works full-time as a graphic designer. He has taught art classes, and in 2008 published The weekend artist , a beginner’s guide to creating basic artworks.